In a standard solar system, if even a portion of your panels are experiencing shading or soiling, it will drag down the overall performance and energy yield. With Trinaflex, you can selectively deploy Trinasmart panels to these areas for cost-effective optimization. 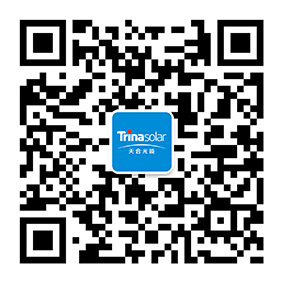 By selectively deploying the module-level optimization of smart panels from Trina Solar, each panel will be able to operate at its max power point. Trinaflex also provides greater design versatility to adapt to orientation and shade. With the ability to remotely shut down a panel or the entire system, TrinaFlex is a cost-effective safety solution. Trinaflex enables selective deployment of Trinasmart modules to the areas where shading or other causes of performance degradation will be an issue. This white paper will outline the causes for under performance of PV arrays, describe the superior technologies available to minimize its impact in the form of Impedance Matching and Predictive IV, and help the reader validate the solution with independent tests that they can perform. Are you on a budget? Learn why Trinaflex is the most cost-effective solution for shading.